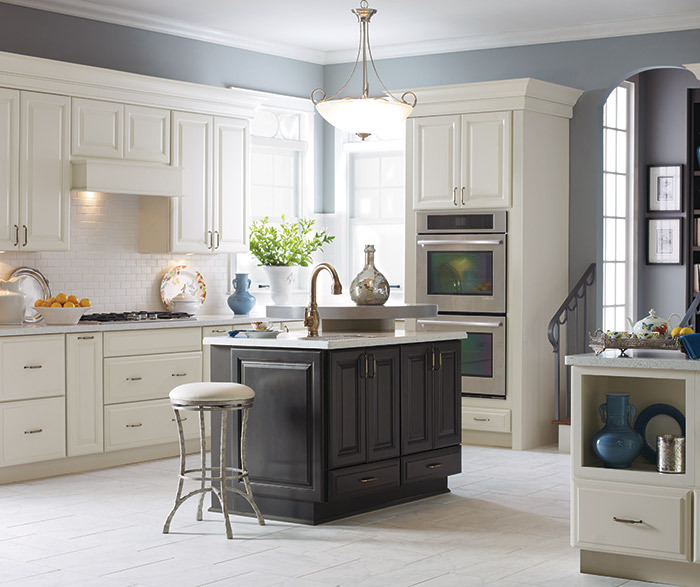 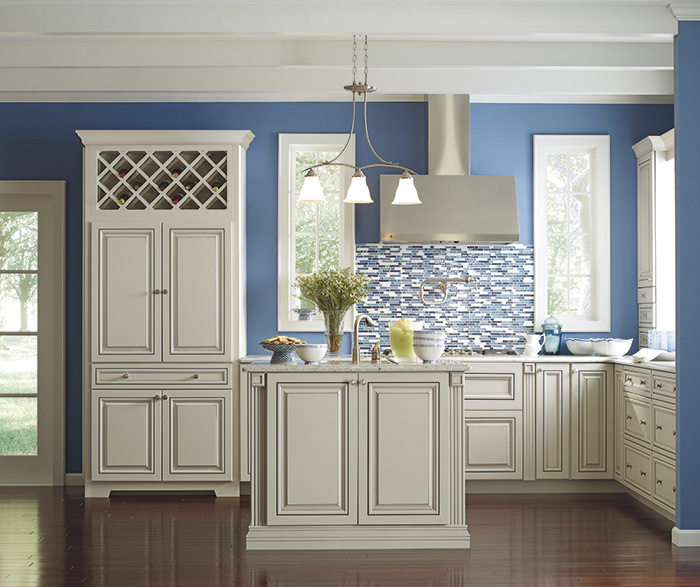 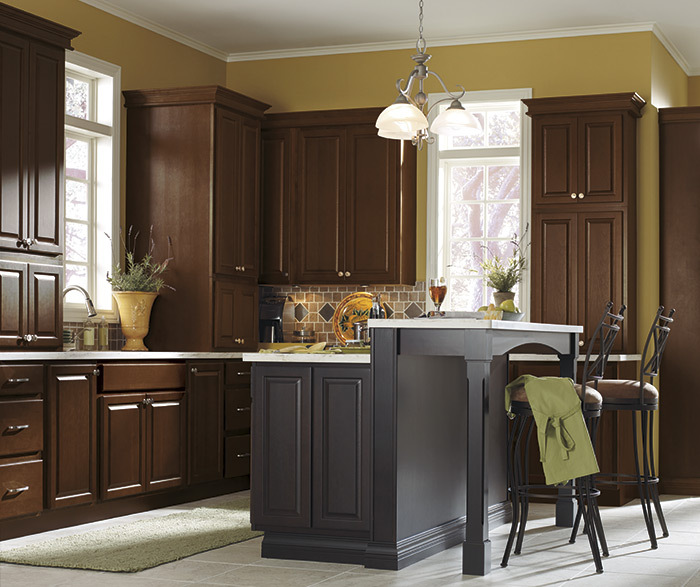 Wrap your arms around a kitchen that envelopes you in heritage. 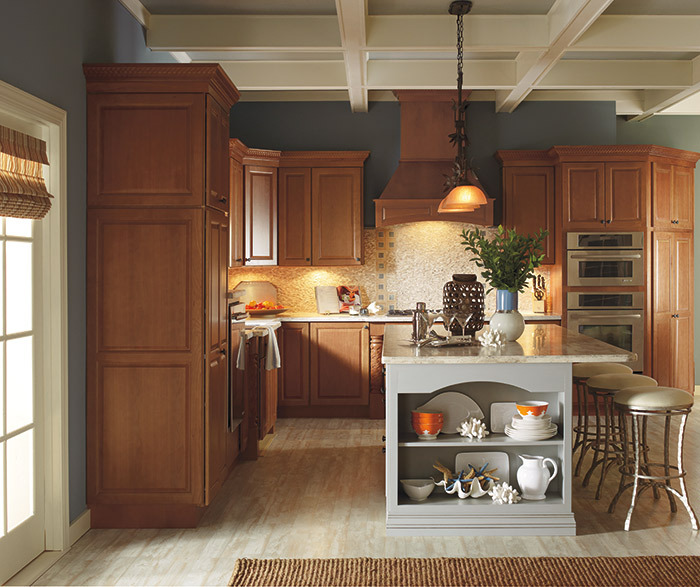 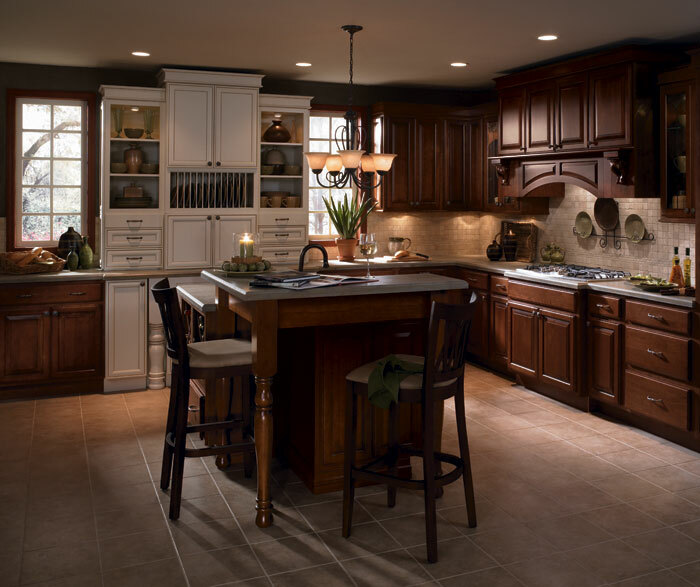 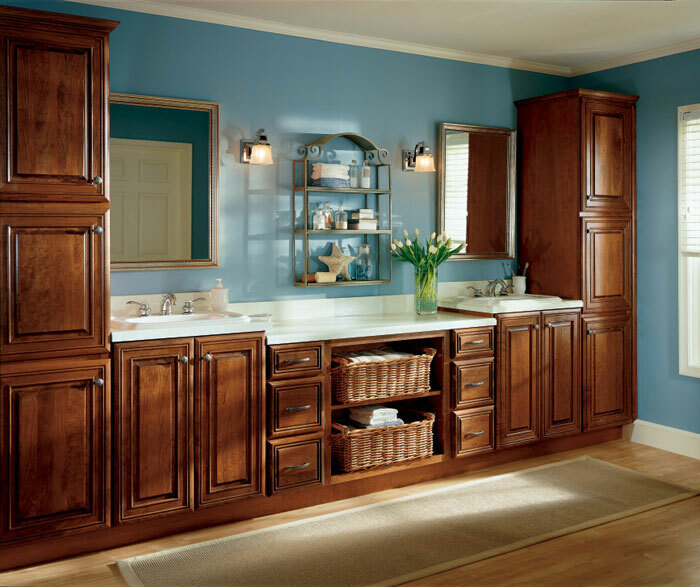 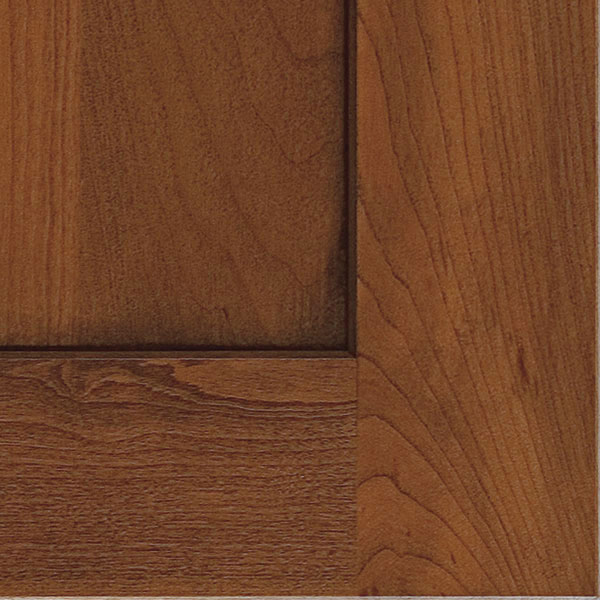 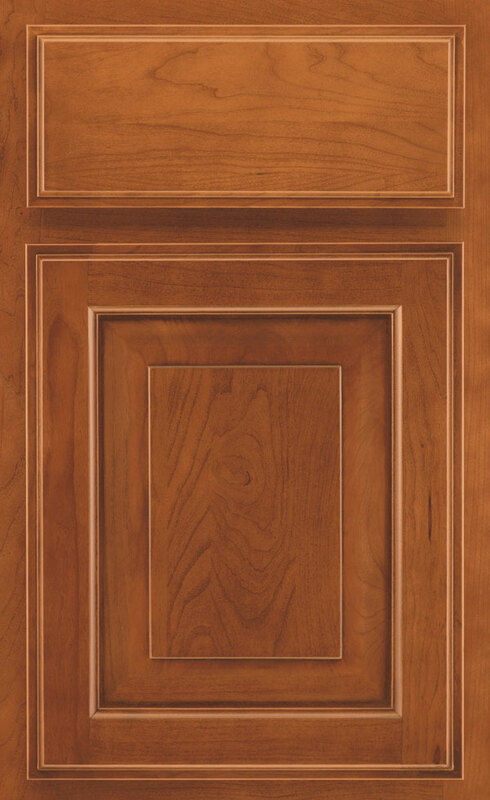 Nothing says "traditional home" like warm Cherry wood kitchen cabinets with features like detailed door profiles and beautiful ornamentation. 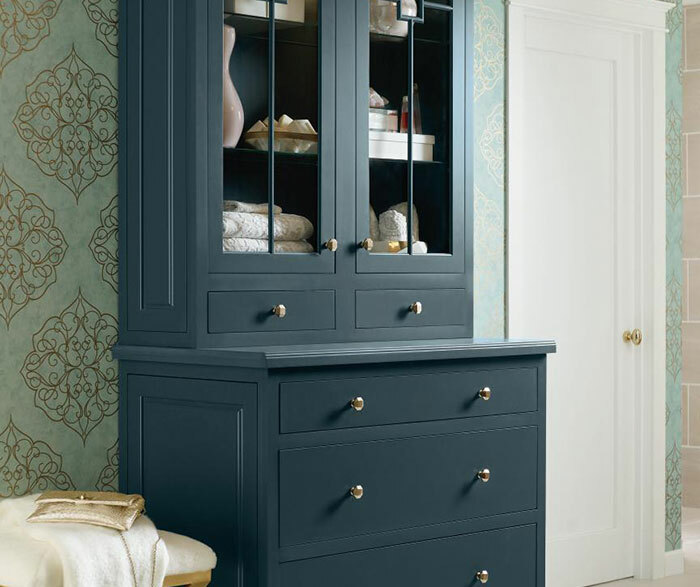 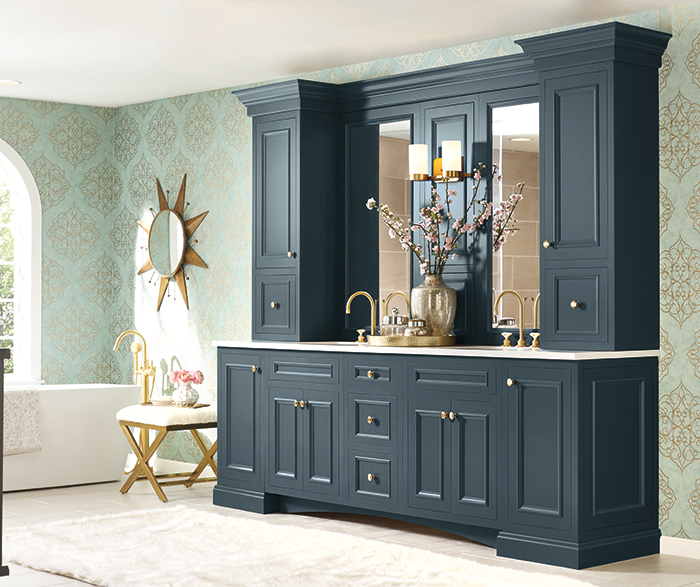 But there is more to this story - adding an unexpected but very welcome element of surprise, is the change up in style and color, creating a furniture look that steals the show.